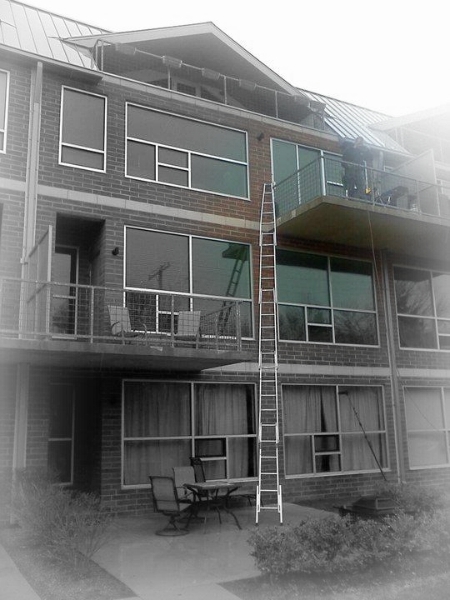 providing the highest quality residential and commercial window cleaning services. Our predominate service area includes Plymouth, Northville, Canton, Ann Arbor, Farmington, Farmington Hills, Bloomfield & West Bloomfield. 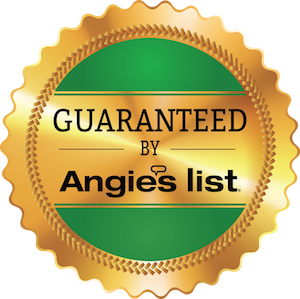 Please call or send an estimate request to inquire about a service area not listed. 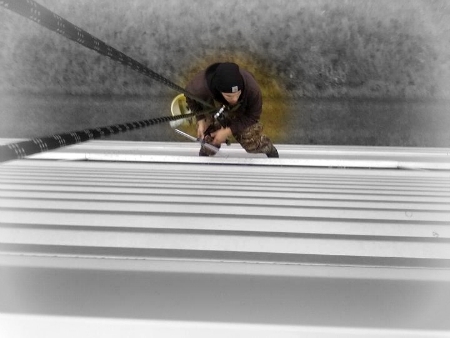 Adventure Window Cleaning provides FREE window and gutter cleaning estimates. 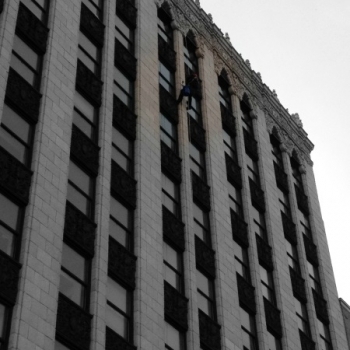 Window cleaners are fully insured with workman’s compensation and liability insurance. 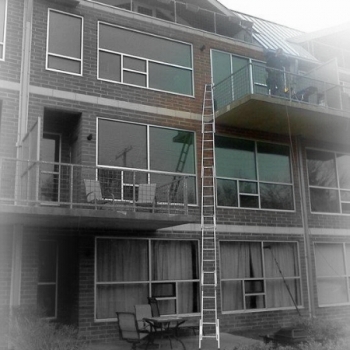 We perform reference checks to verify that our window cleaners are qualified. 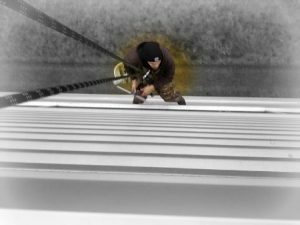 Window cleaners are professionally trained and adhere to OSHA standards and guidelines to maintain a safe working environment. 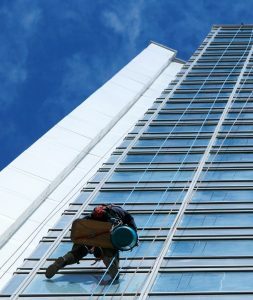 Our team of window cleaners are uniformed and provided with shoe covers to protect interior flooring. 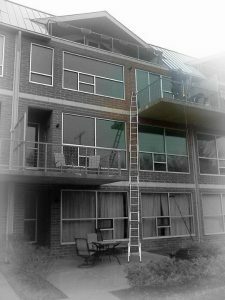 When ladders are necessary to clean interior windows, they are wrapped with a clean, dry cloth to protect paint, drywall, or anything else that might otherwise be damaged. 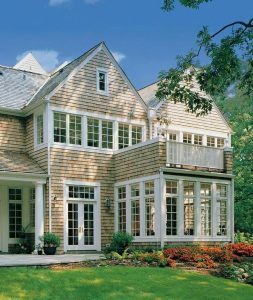 The cleaned windows will be spot and streak free and the interior window sills are wiped to remove any water, dust, or mildew. 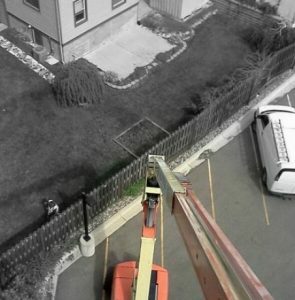 Our team is knowledgeable with the most current industry techniques and tools, and we only use cleaning solutions safe for window tint, low-e, and tempered glass. We book convenient appointments for our customers, with arrival times scheduled in two hour windows. For instance, a “10 to 12” appointment means we will arrive at your home between 10:00 a.m. and 12:00 p.m.
Commercial window cleaners are professionally trained in commercial window cleaning and adhere to OSHA standards and guidelines. Adventure Window Cleaning is a fully insured and bonded, locally owned and operated Michigan company. 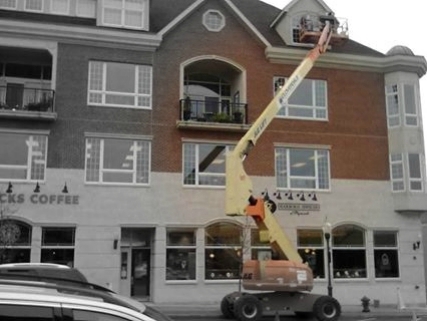 All of our window cleaners are uniformed professionals who take proper precautions to not damage any property, including the building, landscape, equipment, etc. 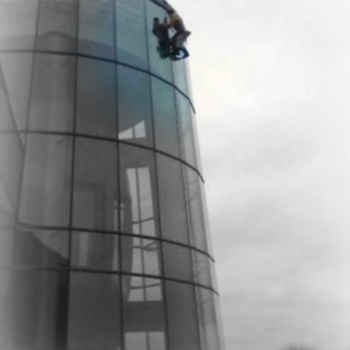 We value your business as being a professional setting, so our window cleaners' conduct is courteous and professional. 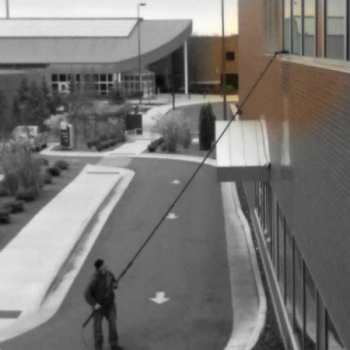 Commercial window cleaning services are scheduled to accommodate the client's needs. 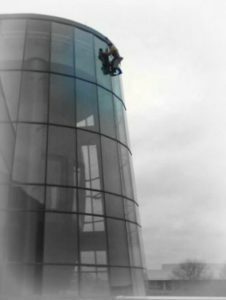 If the length of service time is an issue, we are able to allocate more window cleaners to complete the job in a specified period of time. We also offer convenient recurring services that will save money and valuable time. 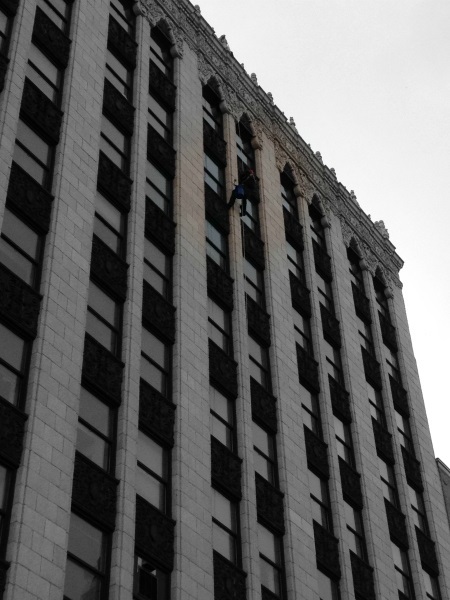 What sets Adventure Window Cleaning apart from other southeastern Michigan window cleaners? 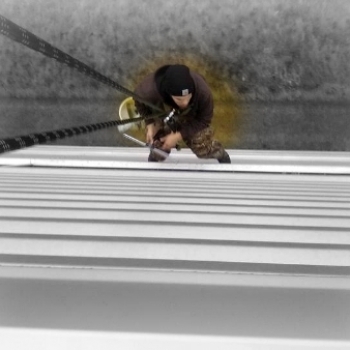 Our quality, experience, and professionalism. 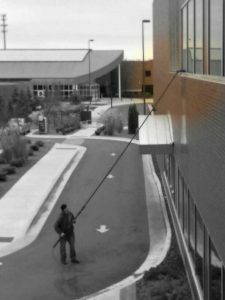 Phone calls to Adventure Window Cleaning are answered personally Monday through Saturday by our knowledgeable office staff. 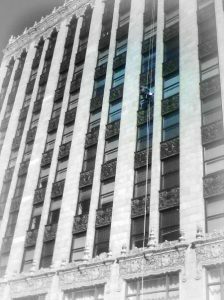 Managers are on duty six days a week to answer questions quickly and thoroughly. The arrival time is a two hour window. 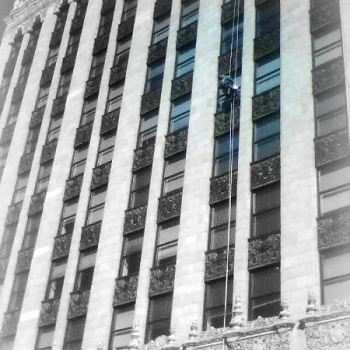 For example, when a 9 a.m. appointment is scheduled then the window cleaner will arrive between 9:00 and 10:00. 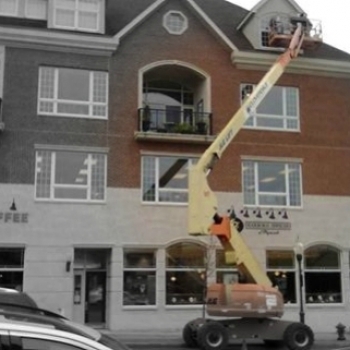 Adventure Window Cleaning is a division of Serene Surroundings, Inc. Are you interested in Landscape Design, Installation, Maintenance, Lawn Care, Snow Removal, or Holiday Lighting?